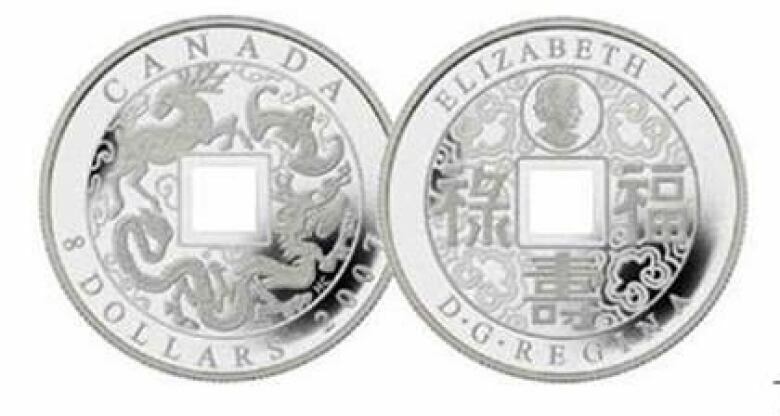 Calgary police are asking the public for help after a homeowner reported that their rare coin collection was stolen from their home in the southwest part of the city. Calgary police are asking the public for help after a coin aficionado reported that a rare collection had been stolen from their garage in the southwest part of the city. Between Thursday, February 21 at approximately 8 p.m., and Friday, February 22 at approximately 9 a.m., a person broke into a detached garage located in the 3000 block of 40th Street S.W, a Calgary Police Service said in a news release. Inside the garage was a safe that contained a coin collection valued at approximately $30,000. When the owner of the safe went to leave for work, they immediately noticed the safe had gone missing, and that other items in the garage had been moved around, police say. 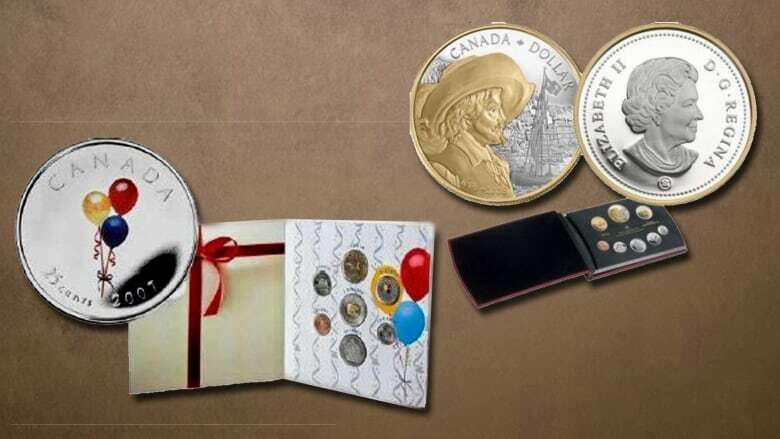 Police are asking that people who regularly buy collectible coins be on the lookout for the coins, and anyone with information is asked to contact police, or Crime Stoppers anonymously.